January | 2013 | Read it! Read it! Art Reception TODAY at the Gannon Gallery/BSC Library! RECEPTION: Thursday, January 31, 2013, 4-7 p.m. The 2013 Caldecott Medal winner is This Is Not My Hat, written and illustrated by Jon Klassen. The BSC Library owns both winning books. The honor books are on order. Check them out! BookTalk at BSC continues on Sunday, February 10, with a discussion of An Ordinary Man by Paul Rusesabagina with Tom Zoellner. Tayo Basquiat, assistant professor of philosophy, will lead the discussion from 1 to 3 p.m. at the BSC Library. 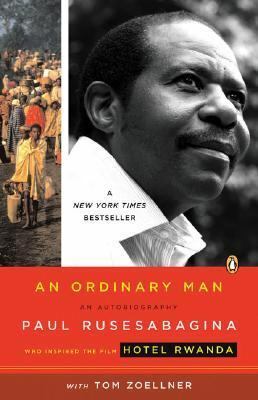 An Ordinary Man, the second of three books being discussed, is the autobiography of Paul Rusesabagina. It tells the story of his experience during the Rwandan genocide that began in April 1994 – an experience made famous in the film Hotel Rwanda. During the 1994 genocide, more than 800,000 people were killed in less than 100 days … mostly with clubs and machetes and agricultural tools. Rusesabagina, who was the manager of the Hotel Milles Collines, a European-owned luxury hotel, sheltered and saved more than one thousand people during the genocide. The theme of the 2013 BookTalk discussion series is “Proving the Power of One.” The non-fiction books being discussed are about ordinary people whose actions have changed the world for the better. BookTalk discussions are held at the BSC Library and are free and open to all. Books can be borrowed from local libraries or purchased from booksellers. BookTalk is funded by the BSC Library and a grant from the BSC Foundation. Check out the BookTalk at BSC 2013 LibGuide. If you need more information, call 224-5450 or visit the Library’s website. 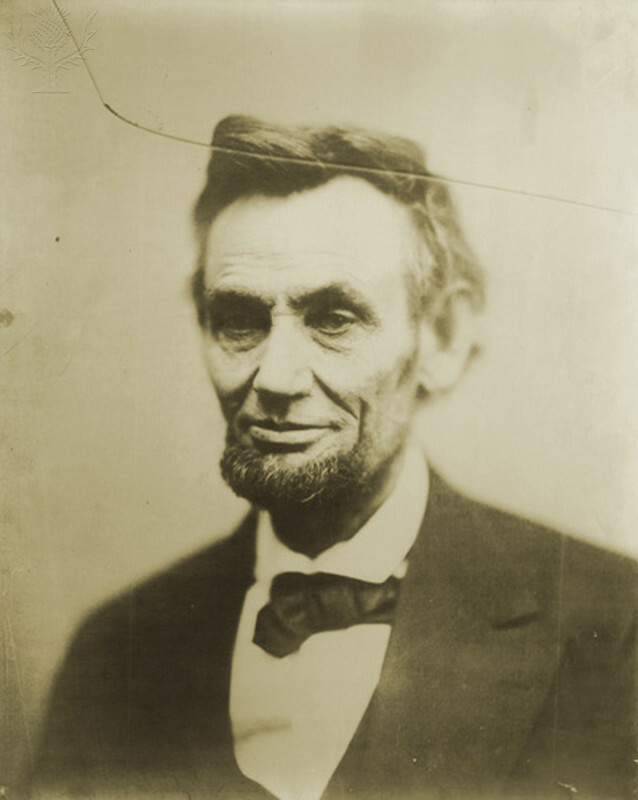 With Presidents Day coming up on February 18 and the buzz about the Oscar-nominated movie Lincoln, you may want to learn more about our nation’s 16th president, Abraham Lincoln. Check out this list of 25 best books about Lincoln from Abe.com. A search of the ODIN library catalog shows that the BSC Library owns several on the list. If you want one that we don’t have, we can get it for you through interlibrary loan. Note: Image from the Library’s Britannica Image Quest database. Regular hours will resume on Tuesday, January 22. Even when we are closed, the ODIN library catalog and BSC Library databases are available 24/7. In 1983, legislation was signed to create a federal holiday marking the birthday of Rev. Dr. Martin Luther King, Jr. 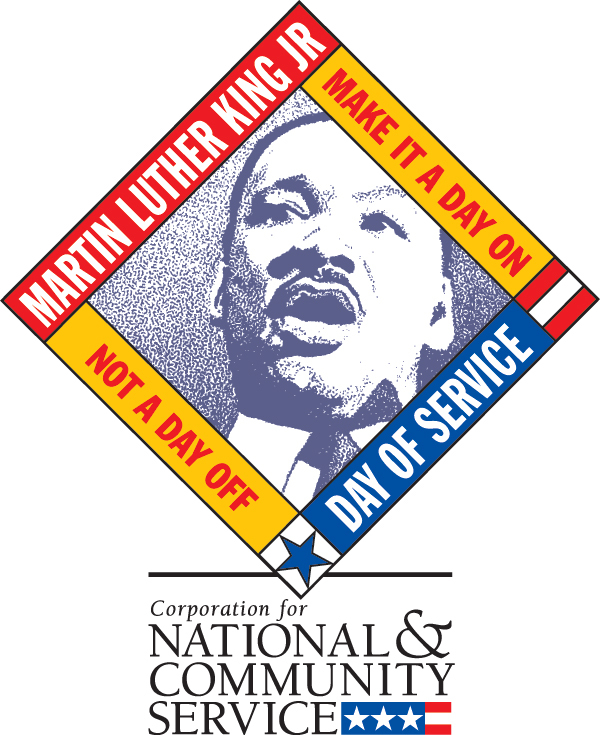 In 1994, Congress designated the Martin Luther King Jr. Federal Holiday as a national Day of Service. Dr. King once said, “Life’s most persistent and urgent question is: ‘What are you doing for others?’ You can honor his memory by participating in a project in your community. “Best friends Eduardo Saverin and Mark Zuckerberg had spent many lonely nights looking for a way to stand out among Harvard University’s elite, competitive, and accomplished student body. Then, in 2003, Zuckerberg hacked into Harvard’s computers, crashed the campus network, almost got himself expelled, and was inspired to create Facebook, the social networking site that has since revolutionized communication around the world. We also have a print copy of The Accidental Billionaires. Check them out!